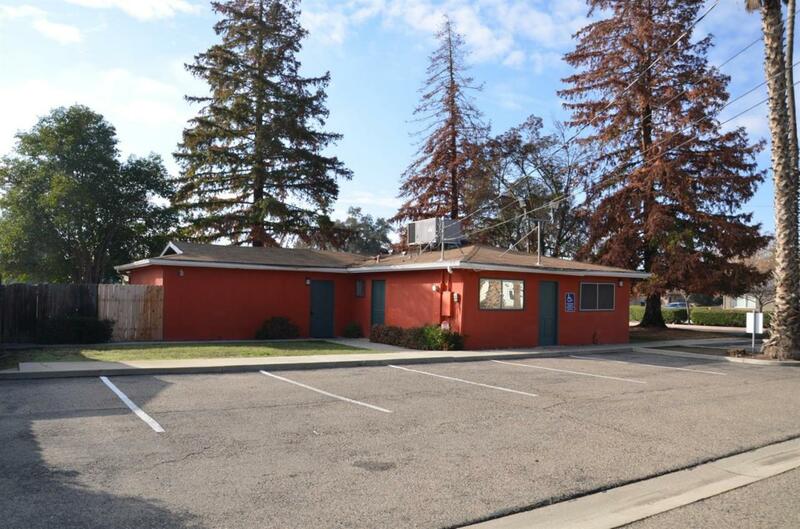 Great business location, South/West Visalia. perfect for investors or buisness owners. So many possibilities. You can make it your own. Close to busy intersections of Caldwell & Mooney Blvd. Great for office, salon, massage & nails. First leg of 1031 exchange will not affect purchase or escrow closing. Buyer to verify measurements. 2 addresses 1814 & 1826 and 2 APN#. 1826 W. Dorothea is for 3192 sq. ft. of frontages.